First-year medical students and graduate students in basic biochemistry, physiology, dentistry, and pharmacology. What Generates the Immune Response? and Physiology at the John A. Burns School of Medicine, University of Hawaii at Manoa. 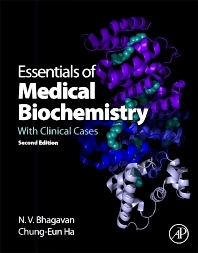 the instruction and practice of clinical biochemistry. 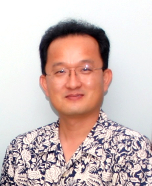 and biochemical research in the field of clinical medicine.